ForWalks.co.uk is a directory of local dog walkers, and I love it! I’ve been a dog owner for something like 30 years, on and off. In that time I’ve owned a fairly wide range of dogs, generally larger breeds, and with different needs. I’ve been lucky in that most of mine haven’t seemed unduly bothered by being left at home for long periods, for example when I’ve been working. I’ve also been lucky in that I’ve frequently been my own boss and have either been able to take dogs to work with me or have worked from home for at least part of the week. However, I had a labrador who utill he was about two years old insisted on eating furniture if he was left alone for too long, and a mastiff who would drive the neighbours mad by howling after he’d been alone for more than a couple of hours. Both just wanted a bit of company and to stretch their legs, and I knew it. Pressures of work and other demands on our time mean we’re not always able to get home to let our dogs out for a leak, never mind take him or her for a decent walk. The fact that it’s not really our own fault doesn’t make us feel any better when we know we’re neglecting our pets. 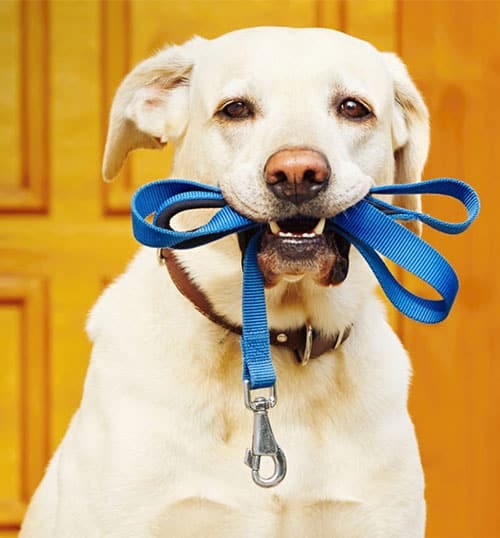 Non-existent at the time, we now have a huge dog walking industry, with professional dog walkers happy to visit your home and take your dog for a walk at the time of your choosing. As a dog owner, hiring a local dog walker means you no longer need to worry if you’re not able to get home to let your dog out for a walk. Yes, you have to pay for it but nothing’s free these days anyway. Forwalks.co.uk, launched in May 2018, is a directory of dog walkers. Because it’s new it’s predictably small and only has a few registered dog walkers at the moment but it will grow fairly quickly. I know this because I know the people who created it – they’re friends. As well as dog walkers, the site also includes sections where you can look for a local dogsitter, homestay boarding and even doggy daycare. All you need, basically. I particularly like the dog homestay boarding section because I don’t like using boarding kennels. I’ve used two and neither stay ended well. In one case one of my boys came back to me having lost nearly 50% of his overall weight. Fair enough, I discovered later that he had cancer and that being unhappy at being left on his own for the first and only time in his life probably caused his sickness to show itself, but I’ll never forget the kennels owner who seemed not to be bothered that a dog would look so poorly. On the second occasion I collected another dog from a different kennels and found him in evident pain, drooling and seeming as if he’d just had vomit brushed off him. I took him straight to a vet and found he had a stomach torsion. That was in 1993 and I’ve never used a kennels since. I’m not saying that people shouldn’t use a boarding kennels or even that my experiences are the fault of the kennels I used, just that I prefer not to use them again. I’ve usually been able to find friends or family who will look after my dogs while I’m away since then, but dog homestay boarding is more or less the same thing in that your dog lives in someone’s home while you’re away. It’s something I’m bound to use at some stage, and possibly as soon as this summer when I fancy a trip to the USA.